January has been really moving at a whirlwind speed for me. The kids are currently back in school as the new school year had just started for all. The alarm has to be set for 6am on weekdays now as the boys have to wake up and get ready for school which starts at 7.15am. Everyone has to adjust to an early starting hour in the day and thankfully it hasn’t been too difficult for us to make the change. Even though the day starts earlier for everyone I find that time passes much faster as there are more things to get done within the time frame of the day. This year is certainly a year for CHANGE as I embark on an overhaul on all the major areas in my life. I am actively working on the resolutions that I set for 2015 and am determined to get everything on that list cross off come 1st January 2016. We had a great trip to Penang, Malaysia in December with the extended family. This time around we booked a service apartment as it would mean more space for the kids to run about. It was a great decision as we had 3 bedroom and a large living room with a magnificent view. We saw a few unusual birds when we were at Penang hill. It was the first time that the kids saw a crowned pigeon which had blood shot eyes. It was certainly a first for all. We also saw some interesting insects and flowers while taking in the view at the peak. Ensuring that the kids eat well for breakfast is something which I’m focusing on this year. Sunday is the day where we do not need to wake up early to rush for school or lessons .I have a bit more time to prepare breakfast for the family and we have been having waffles and pancakes so far. The kids have started on a new hobby this year. They are doing Hama Bead Crafting. 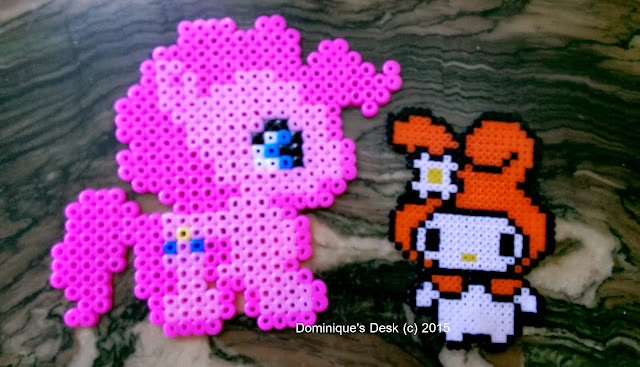 They have made quite a few designs so far since we started crafting and I love that it keeps them away from electronic gaming devices while enhancing their creativity. How was your month of January like? Beautiful photos- thanks for sharing! I love the butterfly above. You certainly have a wonderful January sis, another wonderful month coming ahead. Those are very nice looking pictures.. unfortunatly around here we are getting pelted with snow, so we cannot see these things unless they are in pictures. Beautiful pictures! Our January was uneventful which is a good thing! Oh I love the hello kitty pancakes. Looks like you are having beautiful weather there! The peacock feathers are beautiful. It sounds like you had a bust month with the kids. I have never been a morning person, so early mornings are hard to me. I love that HK waffles. My little one would be very thrilled to have one like that on her plate! Reading through your post, I realized that I owe my kids a visit to the local aviary (we don’t have a zoo here in Zamboanga). The girls have never been there and I’m sure the boys would appreciate a break from being cooped up in the house. As for my January, I’d say mine was generally good (save for the blog deletion fiasco). beautiful photos,glad to see those captures again,I like butterfly capture and of course the one with peacock feathers! Love those nature pics! Oh man we are going to have lotsa trouble waking up early in the morning when primary school starts! Lol. Just one more year to enjoy snuggling in bed! =) Have a great Feb with the CNY celebrations! I am so glad that school starts 8.45am here! I dont know if I can drag my son to school that early. January was one of the best summer months we have had since moving to New Zealand 11 years ago. We enjoyed life. Great photos. I hear you on the early mornings. Our daughter has drivers ed at 6:30 AM every morning. Thankfully just for 3 more week. Sounds like you are up to a great year :). The hello kitty waffle is super cute! I’m going to look for something like that Sis. January highlight is amazing and great photos as usual. Loved it! I like your word for the year. The boat shed looks like the one here in Perth. Great photo. beautiful pictures!!! i’m hoping for a different 2015 than i had last year!! i think a lot of us need a change for the better. 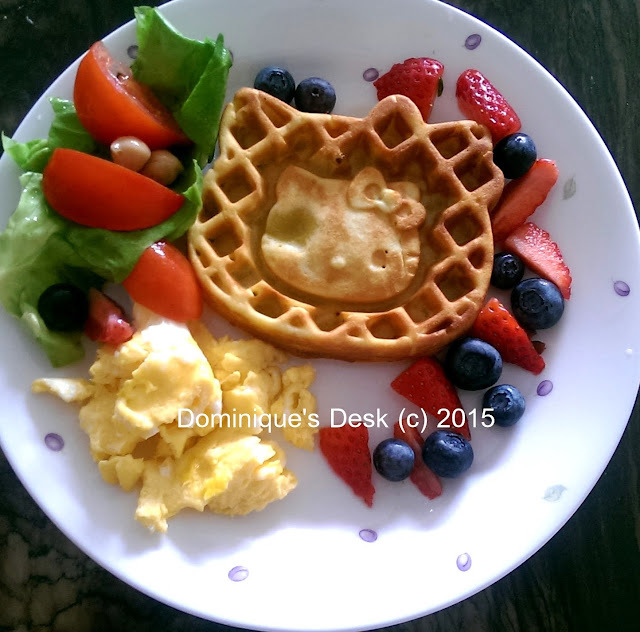 I love the Hello Kitty waffle, it’s such an awesome thing to do! Great photos, my fav is the Butterfly!! Beautiful pics! Sounds like you had a fun filled January. We spend our weekends at the kids basketball games and or shoveling large quantities of snow! ugh!! January was not a good month for us because we had 6 trips to hospital due to sickness. But I like your word “Change”. I have a lot to change this 2015 also. Wow you traveled to Malaysia! Why I am yearning to travel lately, and the idea always gives me the adrenaline rush! Love all of these photos but that first is absolutely breathtaking! Almost surreal, even. you had fantastic January for sure…love to see all those photos..Happy WW..
My January was pretty good! LOVE your CHANGE pic, and the peacock feathers. SOOO beautiful! Reading your post, I am reminded what I have to undergo this 2015 as well and that entails a lot of planning but as I read from your post, it is really important not to take little things for granted. These “simple joys” like appreciating flowers, insects and animals is indeed very important to appreciate greater things in life! 🙂 Good Luck. What a stunning view! It must have been an amazing trip! Nice pictures! I love the smoky effect on peacock feathers. This post was so inviting that I stayed longer to read and look at your pictures closely. You have a great eye for details. Sounds like you had a great vacation indeed! I must agree with you that January is a little bit challenging, in terms of going back to “normal” after the long holiday break. My January has been great! Just like you, I’m working on my new year’s resolution of becoming a good investor for the year 2015. I’ve just started trading the Philippine Stock Market and the rewards are just so fulfilling especially for a stay-at-home mom like me who has finally found an alternative way of earning extra income for the family. You have a very creative way of serving healthy pancakes. I’m sure the kids are enjoying their weekend breakfasts. It’s so good to be back visiting your blog again. I see that you have kept busy with your creativity and the kids. 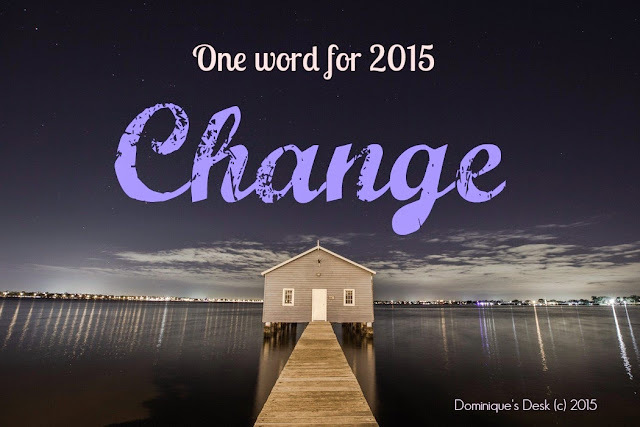 Change is a good thing and I wish you much success in 2015 . Looks like you had quite a fun january! I’m sure there’s more for you this february. your january is really jampacked and it is a good start for your year! hope that your list will be done earlier than you targeted. goodluck! My January passed by so fast too. I still need to work on my time management. Work loads and things to do can easily overwhelm me these past days. Maybe because I haven’t get a good rest since last December. I think I saw crowned pigeons in Jurong Bird Park, too. Your January went well and I hope you get to achieve everything you plan to achieve when 2016 comes. Great to know that your kids find a hobby outside the online/internet world. Hopefully, my kids can do it too. Time will come for sure.